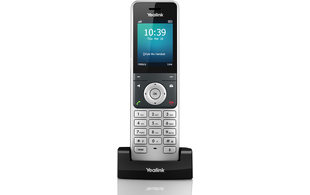 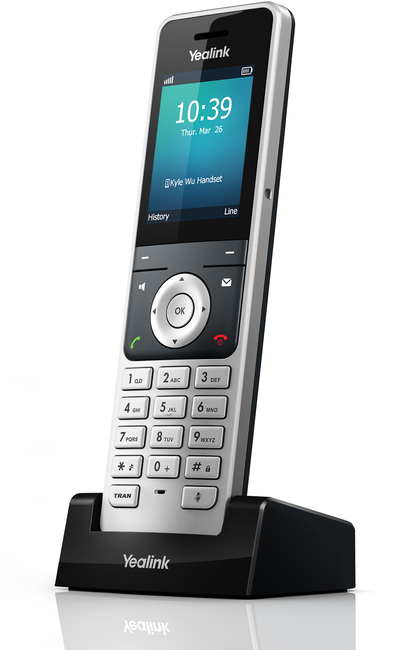 The Yealink W56H is an additional cordless/DECT handset which is compatible with the W56P, W52P and W60P IP DECT solutions. 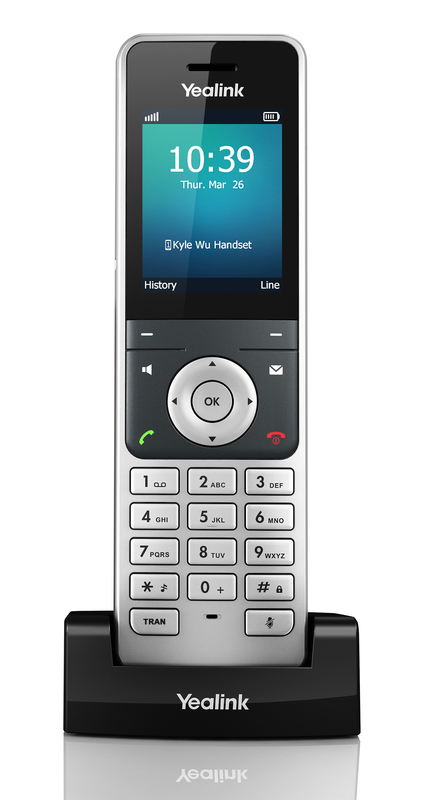 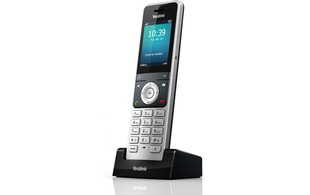 Up to 5 W56H handsets (up to 8 handsets with the W60P) can be connected to Yealink IP base stations which support up to 4 simultaneous calls (8 concurrent calls with the W60P). 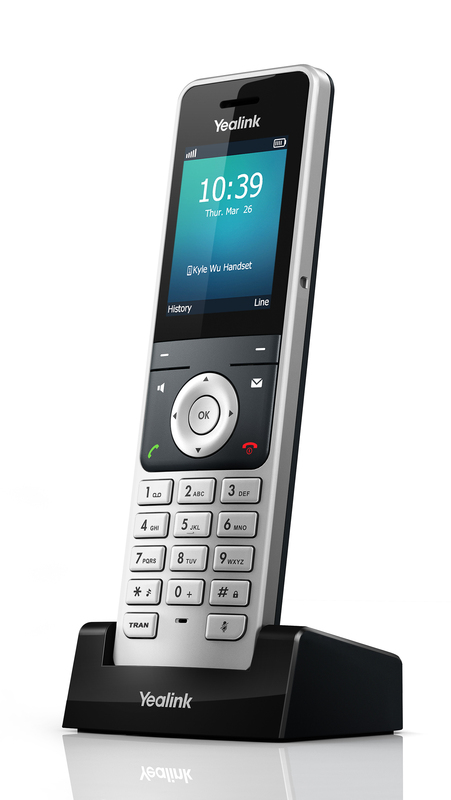 This handset features a large 2.4" colour display with a 500 capacity phone book and fast USB charging.